So, you’ve been writing for years, maybe ever since you learned to print or write. Now you want to have some of your work published, but no one’s been beating down your door, fighting for the rights to your stories. Maybe you’ve been too afraid to submit because you don’t feel you’re there yet. Have you considered taking writing courses? Several colleges and universities offer both day and part-time courses. Formal education isn’t for everyone. though. Let’s look at some of the pros and cons. Most of the higher-level courses are taught by published authors. They have the experience of going through the process of traditional publication, can guide their students in avoiding some of the pitfalls, and maybe even let them in on some trade secrets and provide a few tips. You’ll meet a group of people just like you, trying to learn all they can so they too can publish their work. If the course is on campus, you might be able to form an in-person writing group when the course is over, or maybe create a group online. Most courses require you to submit something for critiquing. That can be scary, but helpful. The instructor—and your fellow students—can point out things (nicely) that don’t make sense to them. Better yet, they’ll tell you what they love about your writing. The critique process gives you the opportunity to look at your writing from other perspectives. You’ll read short stories and snippets from published authors you may or may not have read, or even heard of, and examine what makes them good. You’ll learn to read as a writer, and you’ll be amazed at what you start to notice. You can take courses specific to your needs. If you know you are in dire need of help with your grammar or punctuation, take a general English course. This is especially helpful if English is not your first language. You may also be able to find courses that are genre-specific. I’ve learned quite a bit from taking courses, especially from the critiquing. My instructors and fellow students have pointed out things that I hadn’t noticed and given me wonderful suggestions for areas to expand on. Often when we write, we do so with total understanding of what is happening. Sometimes we need a reminder that the reader doesn’t have a direct link to the author’s mind, and what we think is perfectly clear, isn’t. At the top of the list is cost. You can expect to pay $500–700 or more for one course. Only you can decide if you can afford to take courses. Maybe, if you’re lucky, you can find a grant that will cover the cost. Remember, though, education is tax deductible (at least, in Canada). Courses are time-consuming. Especially if you work full time. You need to find the time to read the course material, plus any extra assigned reading, as well as doing your own writing. A rough estimate is five or six hours per week. Are you willing or able to devote that much time to it? The courses come with no guarantee. After you finish the course or program, don’t expect to suddenly know everything and have your next submission accepted and published. Reality check: You just may find out your writing isn’t as wonderful as your family says it is. Not everyone has the ability to write what is considered publishable material. However, you will find out what areas you need to work on. You could be pleasantly surprised. On a personal note, I’ve done the creative writing certificate program at the University of Calgary (online). It’s a good, solid program with basic writing courses. There are also options, so you can take one genre-specific course. I enjoyed the program and learned from it. I recently discovered that the University of Toronto has a creative writing program, with most of the courses available online. They have many genre-specific courses and three levels of novel writing, the last being a master class. Check the schools, both in your area and across the country. Many offer distance education. No one can tell you whether or not formal writing education is for you. If you feel it’s something you want to do, try one course before embarking on a certificate/diploma program, or even an MFA. Only you can weigh the factors and come to a decision that is beneficial to you and fits both your budget and lifestyle. Coming up in Part 2, I’ll discuss workshops and conferences. Are they really worth your time? 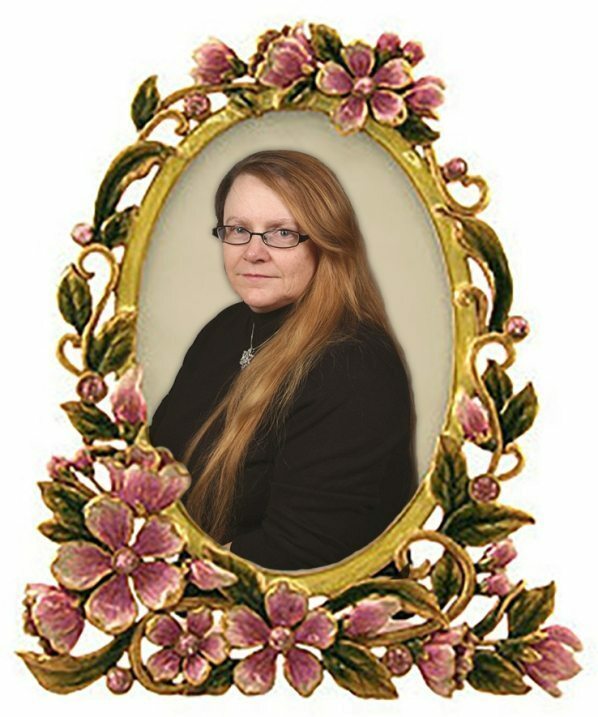 Nanci M. Pattenden is a professional genealogist and an author of historical crime fiction. After digging into her own genealogy, Nanci uncovered a story about a young ancestor, sent to Canada from an English workhouse, who ended up on trial for murder. This sparked her interest in writing fiction, and launched the beginning of her first novel. Nanci has published two novellas: Body in the Harbour, and Death on Duchess Street. Her interest in genealogy and local history, and her love of Victorian murder mysteries have merged to create a new Canadian Victorian murder mystery writer. She is a member of Crime Writers of Canada, The Writers Community of York Region, and the Ontario Genealogical Society (OGS). Nanci has completed the Creative Writing program at the University of Calgary, as well as two programs with The Institute of Genealogical Studies (Canadian and English studies). Nanci currently resides in Newmarket, Ontario, and can be contacted through her website at www.nancipattenden.com.